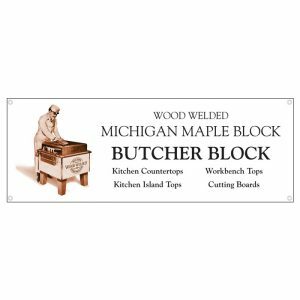 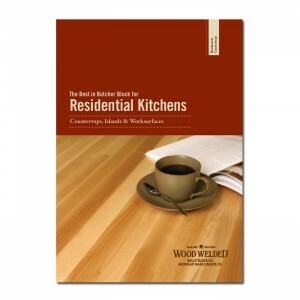 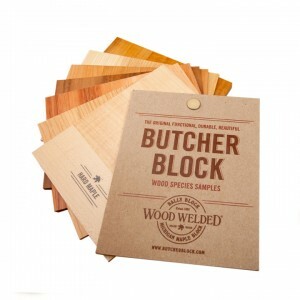 Capture attention and let your customers know that you proudly sell Wood Welded Butcher Block products with this large-format point-of-purchase banner. 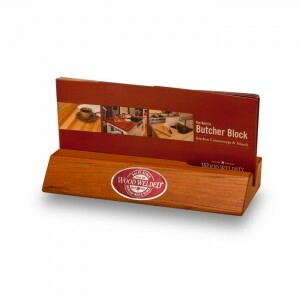 Perfect for large warehouse retail and wholesale environments. 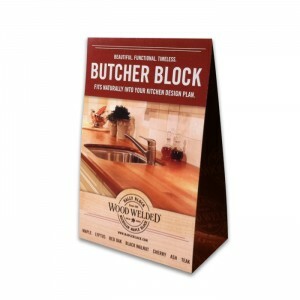 The banner is grommeted in all four corners for easy hanging.